The future is coming for us. Fast. CES didn't just drive that point home—they drove it, crashed it and exploded it in your face for an entire week. While walking the floor, it was tricky to take our focus off the visual stimulation relentlessly hitting us from every possible direction. 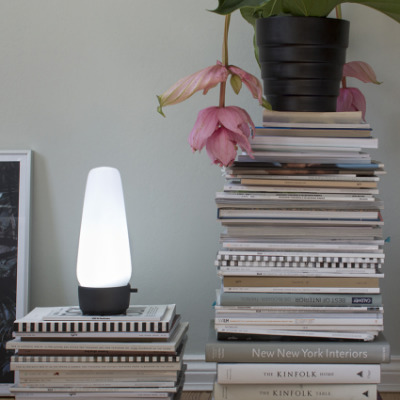 Once we made a conscious effort to ignore the laundry-folding robots and speakers that change color not once but six times per second, we walked away with a few notable trends designers can use to prep for the eminent future that faces us. 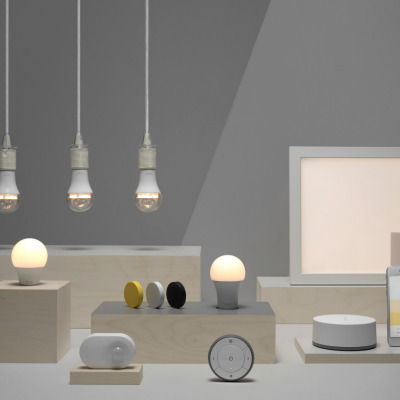 As we become more connected with our devices, it's important for designers to design friendly hardware that both tech enthusiasts and the technologically challenged feel comfortable approaching and interacting with. The need for approachable tech was interpreted in two ways at CES: Literally slapping faces on anything that moved and faceless tech that instead evoked emotion through subtle design details. You can turn this one into a rideable scooter, but I think that's it. Honda's new emotional 3E robots follow you around and get sad when you tell them you're sad. Even after a 15 minute presentation, we're not exactly clear on what they do besides attempt empathy. We're not saying they're wrong, but we're also not saying they're right. 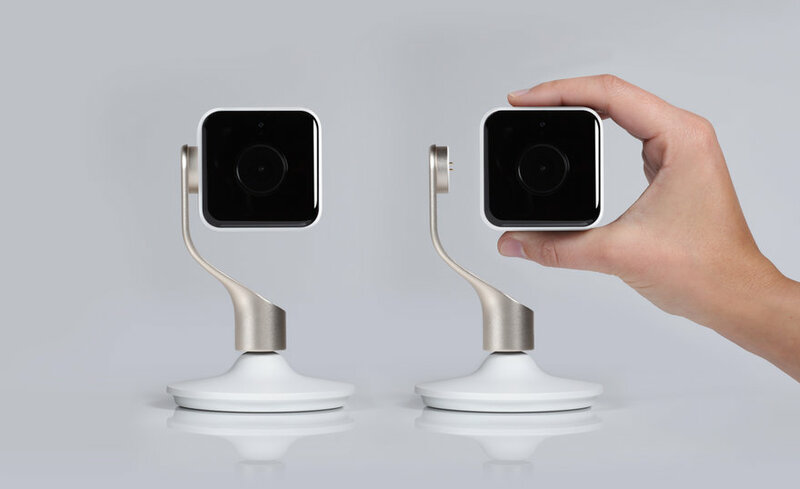 In contrast, Hive's new View camera, designed in collaboration with Yves Béhar, doesn't mimic your emotions, but still feels friendly through its carefully designed snap-and-go feature. We'll be covering this in more detail soon, but it felt important to note that tech can feel approachable without having a human face. It came as no surprise that autonomous vehicles of all shapes and sizes reigned supreme at CES. But instead of a focus on exterior design, we noticed more focus placed on cockpit design and the design of accompanying software. By now, it's understood that our cars can drive themselves. The challenge transportation designers are now facing is figuring out how to redirect and reinterpret human energy traditionally spent with hands on the wheel. 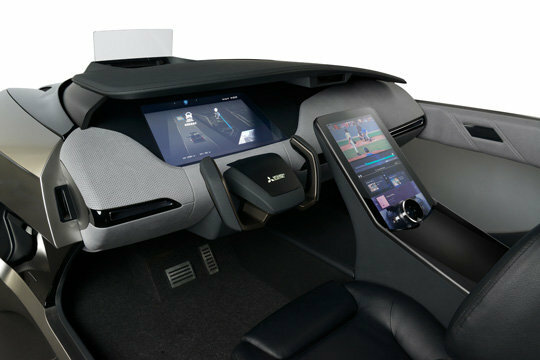 Mitsubishi Electric took a directional approach with their autonomous EMIRAI 4 concept car. We first saw the vehicle at the Tokyo Motor Show, but this time we could sit in it! While inside the car, drivers have the option to map their route and search for places to add to their route on a large screen attached to the center console. 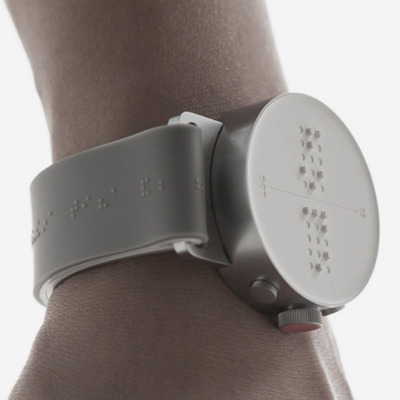 The dial attached to the screen adds a tactile element to the interaction—you can move it around similar to the Microsoft Surface Studio's wireless knob. The EMIRAI 4 will only switch to manual mode when it senses the driver staring straight ahead with all focus on the road. I have to say, having my face analyzed by a car was creepy as hell, but I guess there's a safety bonus that comes along with it. Nissan also went in an interesting direction with their new software development that quite literally reads your mind as you drive. The 15 minute in-person presentation made zero sense whatsoever, but this video does a solid job explaining. Then there's Nvidia who created a fully-autonomous race car that eliminates the human passenger and cockpit all-together, just for fun. Well played. 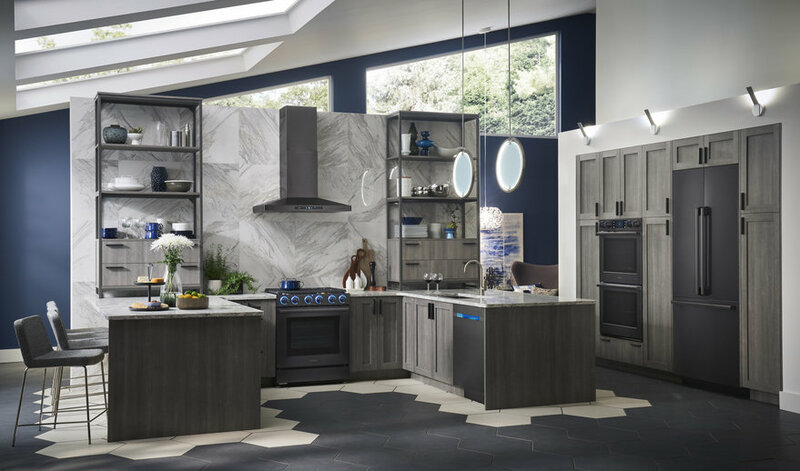 With living spaces decreasing in size and minimalist living proving to be a trend that's here to stay, space-saving designs have become more important than ever. 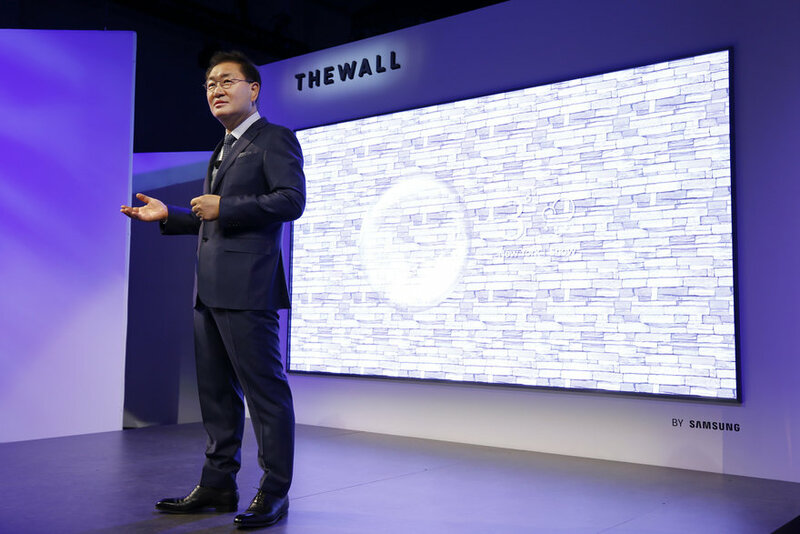 Samsung debuted endless smart appliances at CES, but one trend we noticed across all the company's categories was appliances embedded into walls—the ultimate space saver. 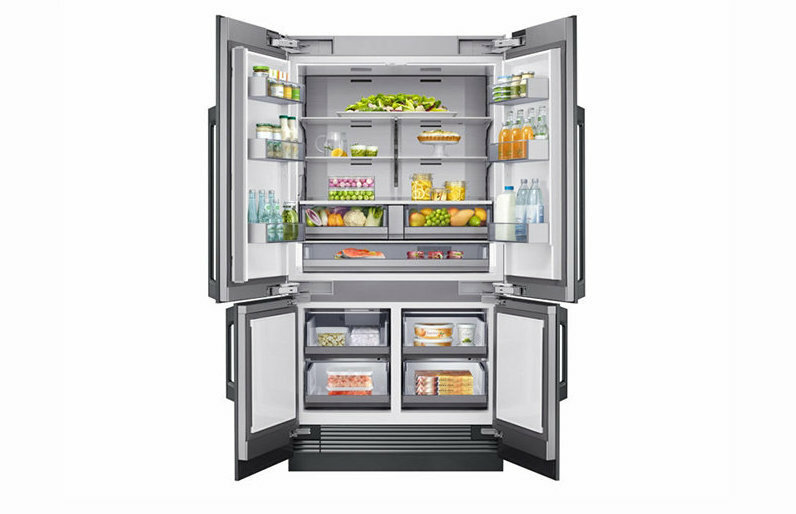 The company's 4 door Flex refrigerator is the ~chill~ version of the smart refrigerator trend that we'd actually want in our kitchens. Unlike the other 3,000 smart fridges we saw at the show, the 4 door Flex had no massive screen on front (instead there's a small strip of hidden cameras inside), it didn't try to make the fridge the center of the entire home, and it's built into your wall to save space. Another design detail worth mentioning is the attractive frame of LED light strips inside of the fridge, which Samsung's design team told us they designed carefully based on making the food inside look its best. 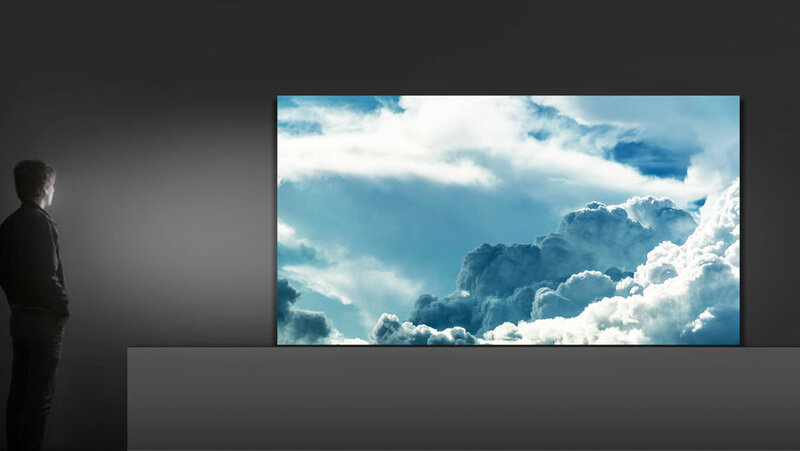 A show stopper in the main hall of CES was a monstrous 146 inch MicroLED Samsung TV named "The Wall" because—you guessed it—it's in your wall. In case the name "The Wall" is somehow confusing or not literal enough, you can configure it to look exactly like a wall. So, not only can it be part of your wall—it is the wall. Many designers we spoke with during the show emphasized the importance and challenge of designing products targeting a wide range of consumers, instead of focusing on one niche market per product. Looks like the days of single-use objects designed specifically for millennials may finally be over. REVL's approach when designing their GoPro competitor, the Arc, was to identify a niche market followed by a period of tackling and adjusting their camera based on key suggestions from vastly different consumers of all ages. This way, they were less overwhelmed while designing a product meant for tech-savvy action sport athletes, casual travelers, daily vloggers and just about anyone else. The Arc offers up the option to traditionally edit footage or to let its self-editing app take over the process for you—it picks up on key moments like smiles and tricks so you can avoid sorting through hours of footage. 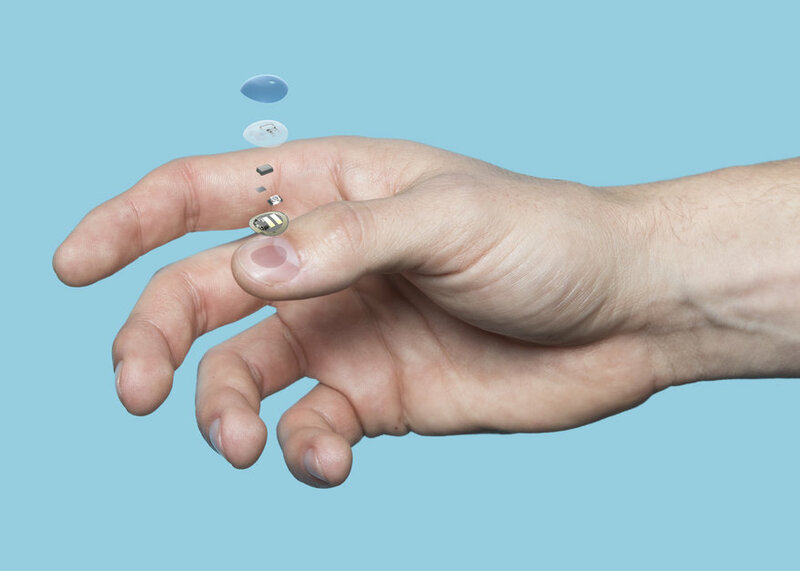 L'Oreal / La Roche Posay collaborated with Yves Béhar on UV Sense, a battery-free, wearable electronic sensor that detects and tracks individual UV exposure. 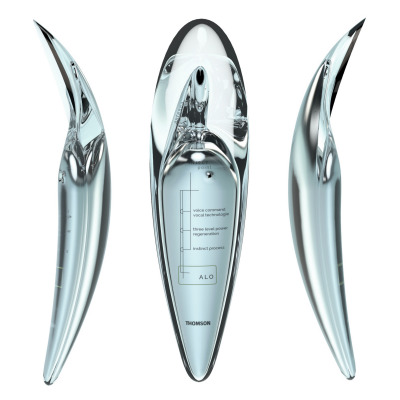 When speaking with L'Oréal Tech Incubator Global VP Guive Balooch at the show, he discussed his constant excitement when designing products for L'Oréal's extremely broad audience. He's hoping UV Sense will expand that audience to people at risk of skin cancer and more health-conscious individuals—including my fair-skinned, redheaded self. Humanscale was showing off a wide range of sit/stand desks, but the adaptive QuickStand Eco stood out to us due to its universal appeal. 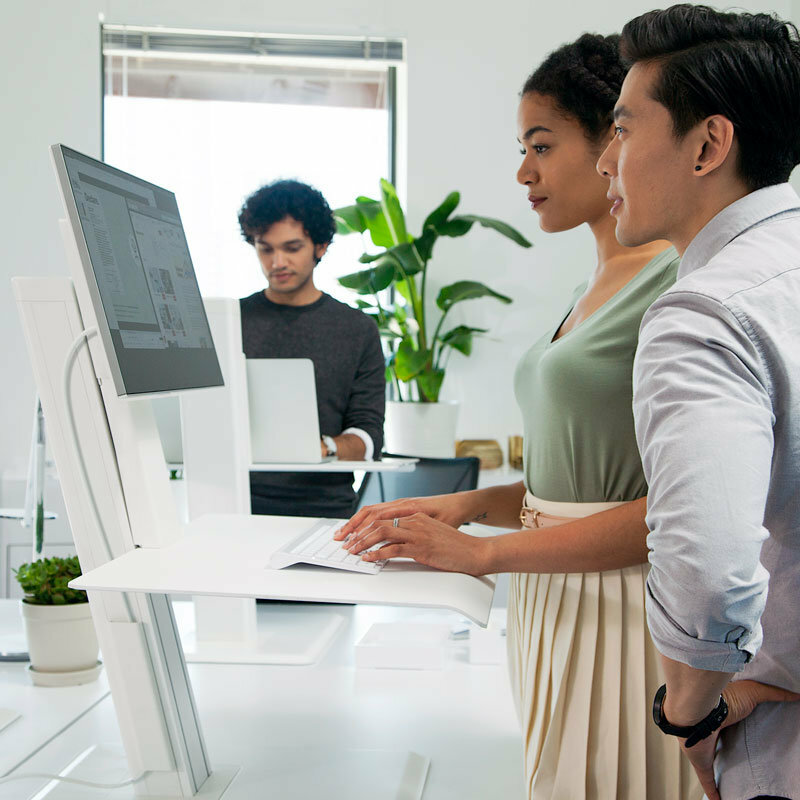 The desk attachment's design allows anyone to turn an already existing desk into a sit/stand desk without going all out and purchasing a new piece of furniture. Reps from Humanscale made it clear that designing for a universal audience is challenging but way worth the research and effort. Stay tuned for more CES coverage, including details on both Yves Béhar collaborations and other interesting products as we continue to decompress! Wow! Amazing stuff. Love this website. I have a local magazine in Detroit http://www.metrodetroitreview.com and I am going to feature some of these new gadgets in there. Thanks for posting this.